Amazing performance at an exceptional value. StarFlex SPX Bi-Amp & Bi-Wire speaker cables virtually eliminate EMI while offering 14AWG minimum resistance and excellent frequency response due to low capacitance. 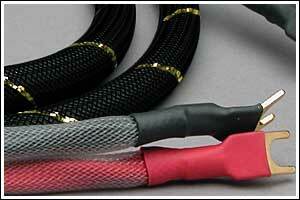 Perfect for long runs and for your power amplifier subwoofer systems. Bi-Amp available with locking banana, spade, and banana-spade connectors, for bi-amp applications where the speaker and the amplifier have two sets of outputs. 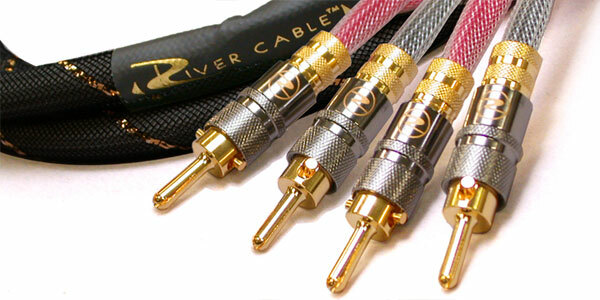 Bi-Wire available with spade, pin, or locking banana connectors for bi-wire applications where the speaker has two sets of inputs but the amplifier has one set of outputs.